City Plants – Get Free Trees! Apply for free trees today! New! Try the new interactive yard tree tool to discover the best planting locations in your yard to reduce your energy bills. 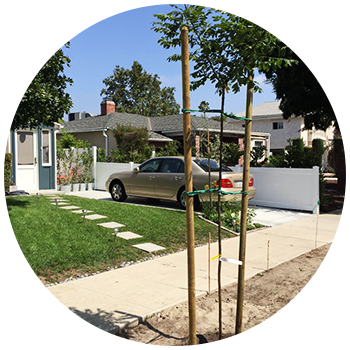 We provide free trees for LA residents! We deliver straight to your door – You plant! Sign up today to receive up to seven free shade trees to plant in your yard, on private property. We plant them for you! Sign up to get street trees planted in the parkway (that space between the sidewalk and the street) in front of your home, apartment, business, or school. 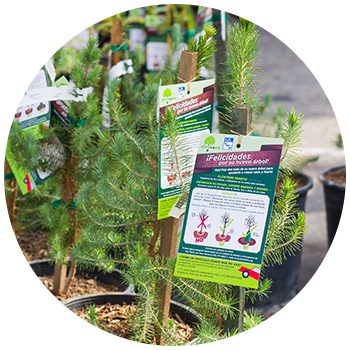 How can you get trees for your home and neighborhood? 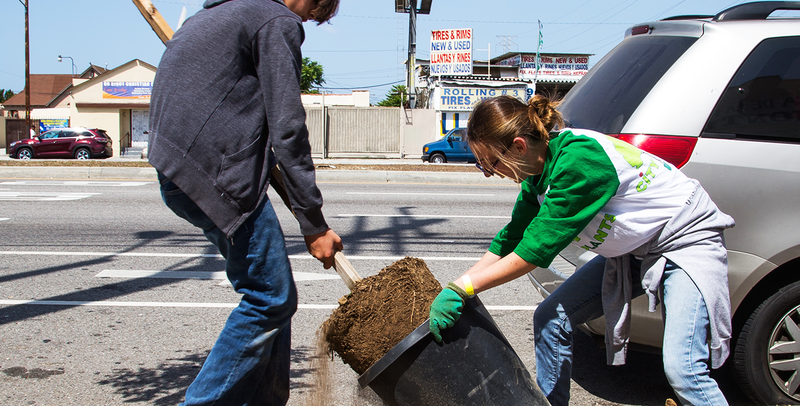 Learn about each of the programs we offer to grow a greener Los Angeles. Roll up your sleeves and grab a shovel! 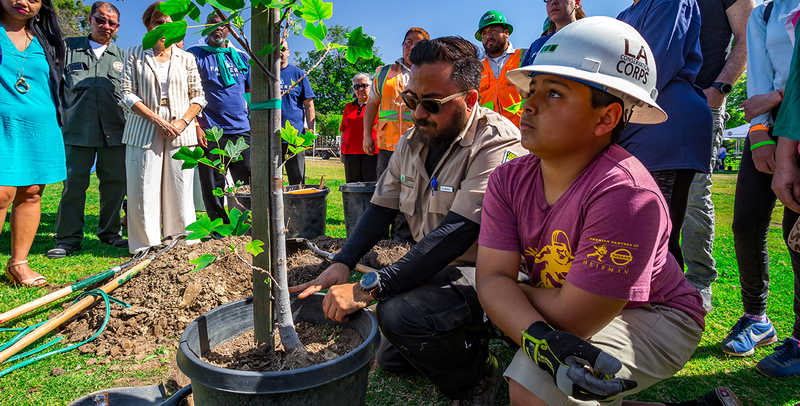 Whether it’s a free tree adoption or a tree planting event, we’re in every neighborhood of Los Angeles, and we’d love to see you there. Partnership is in our DNA. 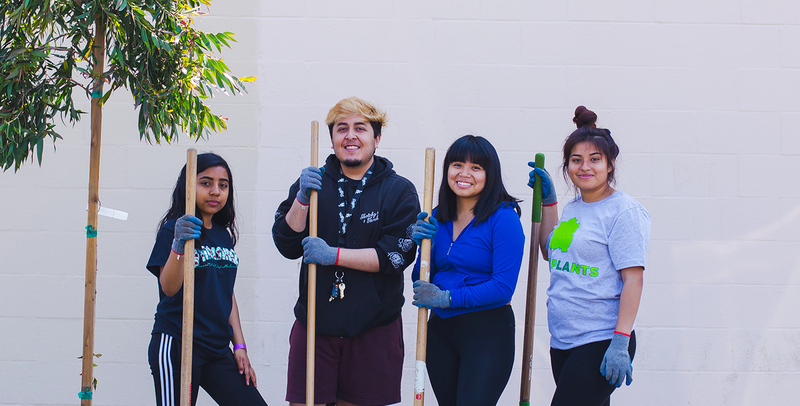 City Plants is a unique organization at the hub of a collaboration between the City of Los Angeles, seven other non-profit organizations, community members throughout Los Angeles, and LA’s business community. 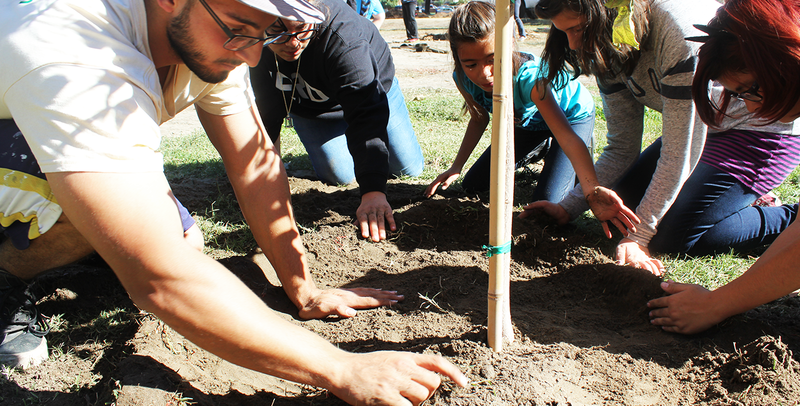 Help us transform LA into a more livable and sustainable city, one tree at a time. © 2019 City Plants. All Rights Reserved. Site by AWD.